Visit different places to find the hidden objects. Click on the objects to complete your adventure. 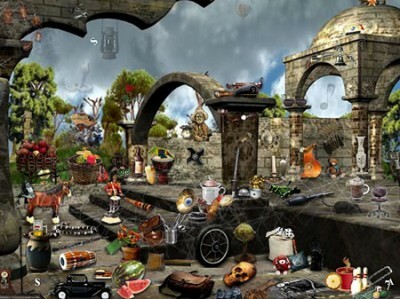 It’s a classical hidden object game with a number of levels.